My best friend Rach is back again to stay in London! 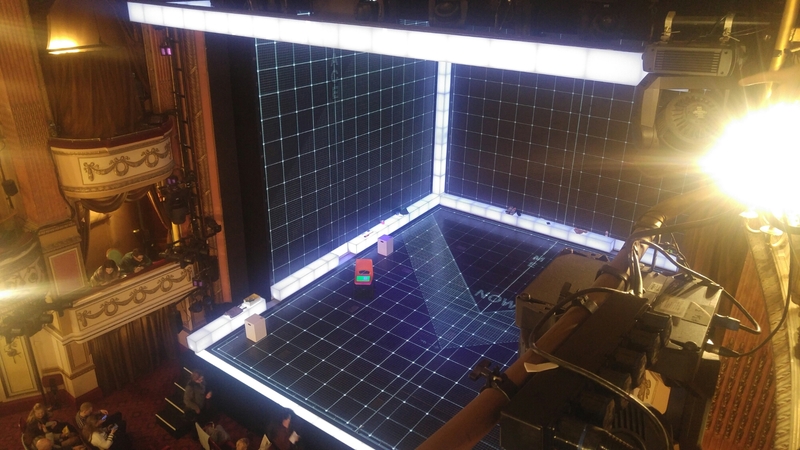 For Christmas I bought us tickets to The Curious Incident of the Dog in the Nighttime. It was so fantastic, I would absolutely recommend you to see it, wonderful performance.